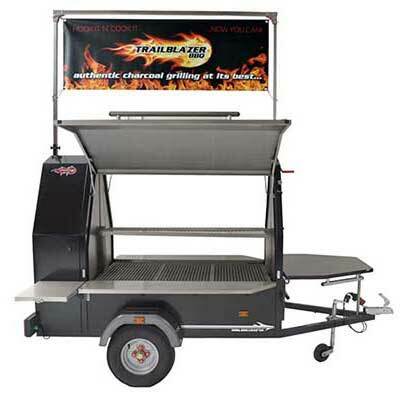 Trailblazer is unrivalled in the market place and boasts many key advantages and opportunities for mobile caterers, street food traders, restaurant owners and other businesses of all sizes and sectors. 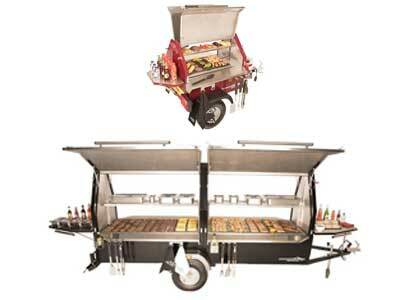 Here are just a few of the key benefits associated to Trailblazer BBQ! High Outputs, Meaning High Profits! 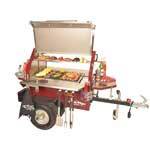 Trailblazer BBQs are compact, mobile barbecue trailers that boast large cooking surfaces. 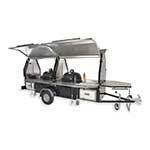 This allows for maximum performance and output capabilities within a small footprint, giving a impressive earning abilities. Andrew Gedge – Waters Edge Leisure. 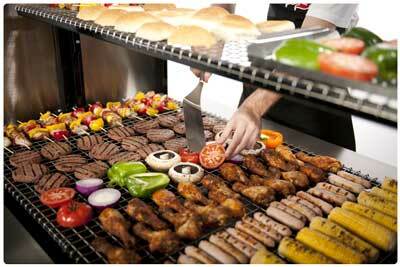 Our charcoal BBQ units have the ability to reach immense cooking temperatures that aren’t achievable through gas alternatives. 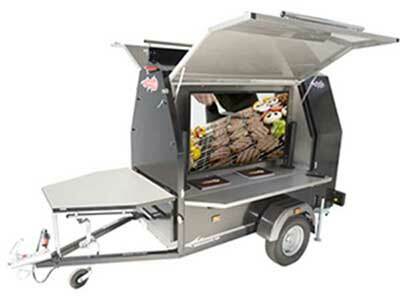 The fact that our BBQ trailers are charcoal fuelled also means they are fully self sufficient and need absolutely no external resources or power. 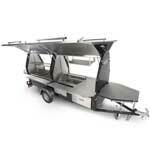 Cater where others cannot, whatever the weather! 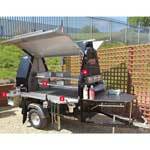 Our BBQ trailers are fully towable units with Full European Whole Vehicle Type Approval. The Trailblazer range can be easily hitched to any vehicle with a tow bar and transported to any location, whether it be on or off-road. Trailblazers iconic design and innovative features will bring excitement and enthusiasm to your brand. 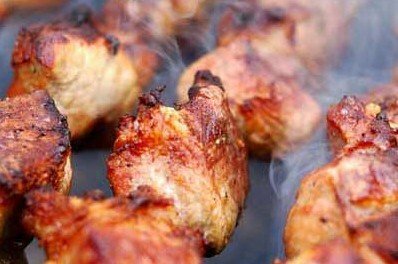 In a competitive location the theatre, novelty and power of Trailblazer BBQ will help ensure you stand out from food truck competitors. 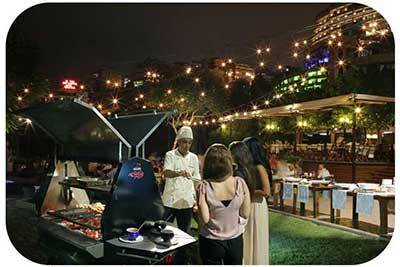 Tempt bystanders with the sight of juicy, succulent cuts of meat sizzling over a bed of searing hot charcoal… nothing comes close to live fire cooking! Brand Trailblazer in your companies branding and utilise it as an advertising stall throughout any event! 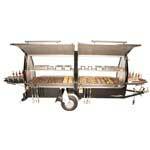 Each and every Trailblazer BBQ is UK built to the highest standard to ensure your investment lasts a lifetime. 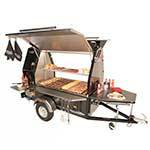 Both our commercial BBQ range and domestic range consist of a fully galvanised then powder coated exterior along with a stainless steel interior to ensure each Trailblazer BBQ can comfortably withstand the most intense grilling! 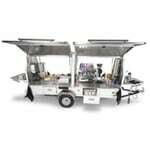 Costing only a fraction the price of a food truck, Trailblazer BBQ is affordable for businesses throughout any stage of their growth. 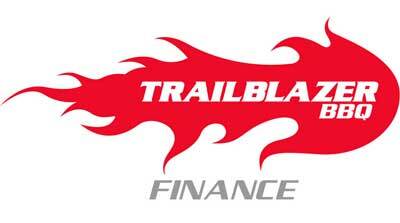 Trailblazer finance gives you the opportunity to let your Trailblazer pay the way for itself. 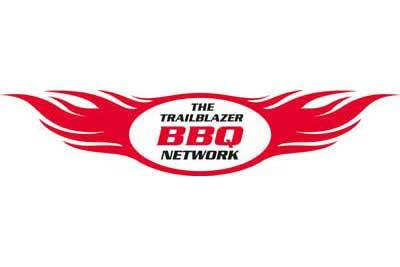 We invite our customers to use our prestigious brand to gain demand by joining the exclusive Trailblazer Network. This is a network system that we use to filter enquiries ranging from small to large parties, weddings and corporate events straight to your catering company and it’s completely FREE! 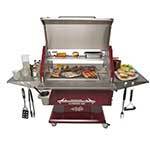 The Trailblazer BBQ range now consists of 7 upgraded models with 11 variations. 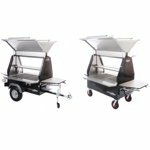 Ranging from the 120 Alfresco, specifically designed as the ultimate commercial quality, home charcoal BBQ/Grill, right up to the 1200 Festival system comfortably capable of handling very large groups in excess of 1500 people. 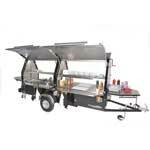 On top of that we are now offering the COFFEEMASTER range which is a fully autonomous mobile coffee shop! Love our style but looking for that extra something? 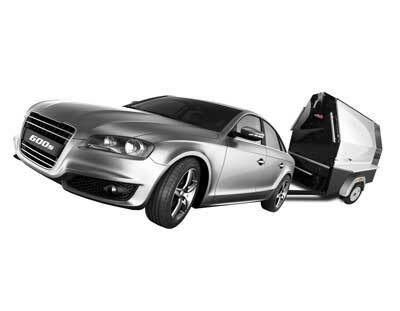 We have a wealth of knowledge and experience in product development & innovation we can tailor and tweak our trailers to specifically suit your needs. Just let us know what you are needing! Keen to see a Trailblazer in action before making a commitment? No problem! We can light our flagship 600s, give a real life demo and let you jump on and try your hand cooking to experience the sheer power and performance that Trailblazer has to offer. 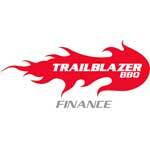 Keen to learn more on Trailblazer BBQ and how we can significantly enhance your business? Please leave your details and one of out team will be more than willing to provide some product information, pricing and chat through any questions or queries you may have. Down ‘The Hatch’ as another Trailblazer owner celebrates huge success! 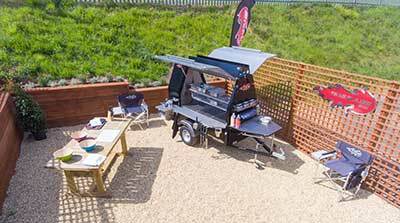 4 reasons why you need a Trailblazer BBQ in 2019!